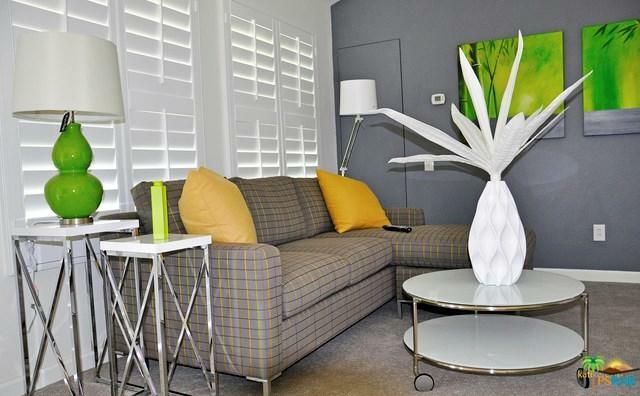 Nicely decorated and upgraded upper furnished condo available for the entire season. 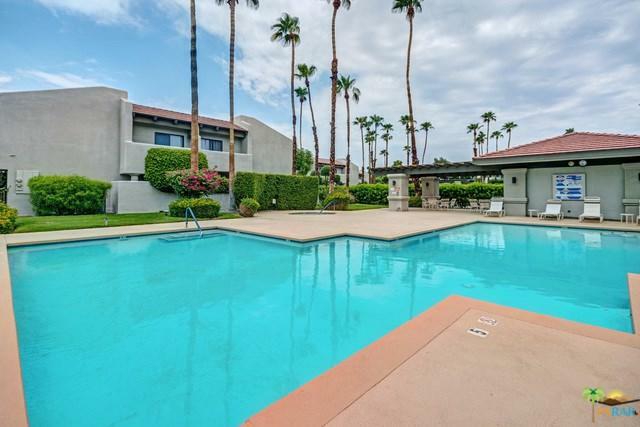 Located in the downtown area of Palm Springs, a few blocks away from Palm Canyon Drive, movie theaters participating in the International Film Festival in January, cafes, shopping, etc. Washer and dryer in the unit. 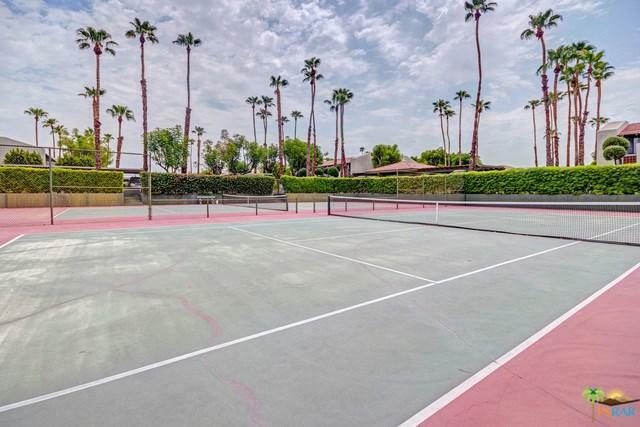 Gated complex offers 2 lap pools, spas, tennis courts, covered carport parking. 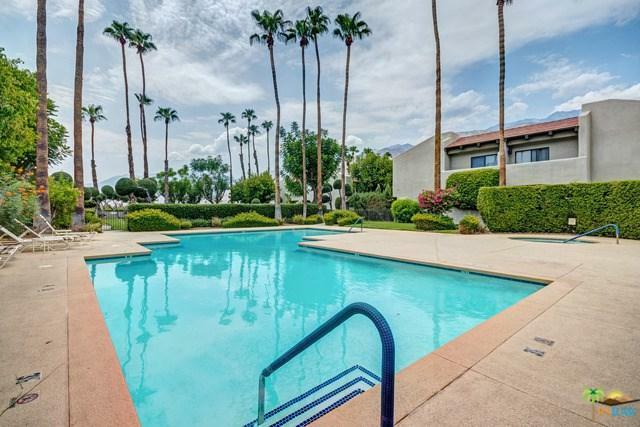 Sold by Amirah Halum of Coldwell Banker Res. Brokerage.